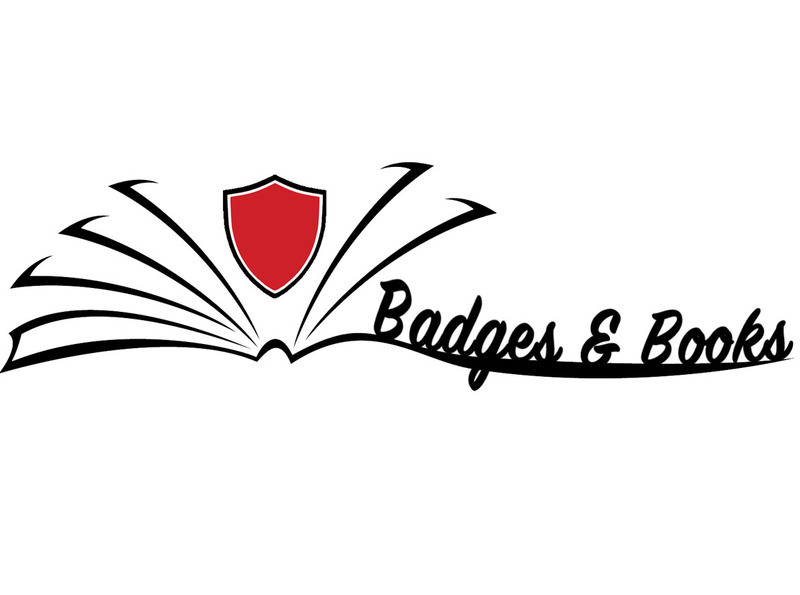 Due to your generous donations and sponsorships we have recently launched our pilot Badges & Books program for the Auburn, MA Police and Fire Rescue Departments! 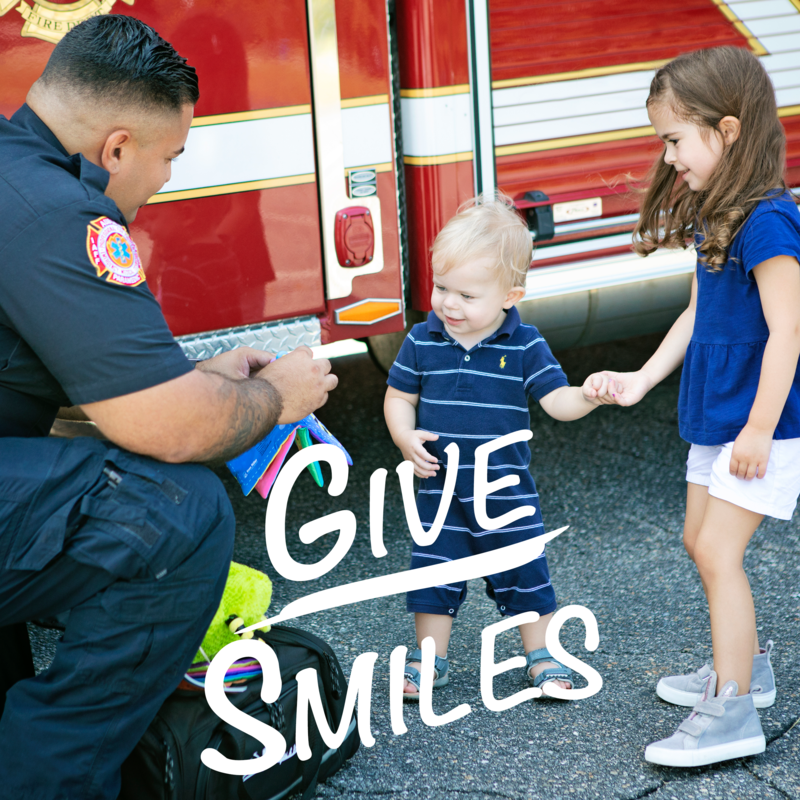 Currently, we are fundraising in order to maintain inventory for these departments as well as stocking for other interested local departments. 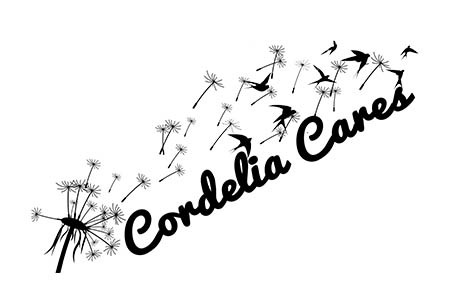 We are also seeking funds to assist in the launch of our Penny’s Pals and Cordelia Cares programs. Programs operated by Project Nova, Inc. are solely run by the generosity of volunteers and funds raised by grants and donations. The mission of Penny’s Pals is to comfort kids struggling with medical crises and prolonged hospital stays by partnering them with pals who will provide them with interactive and engaging children’s books and serve as a companion for the duration of their hospital stay. 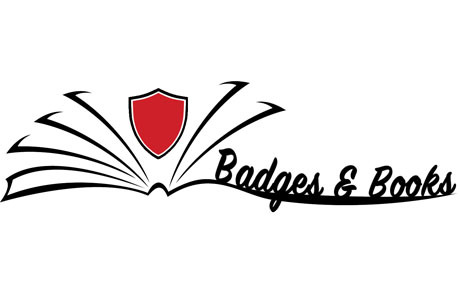 The mission of Badges and Books is to stock first responder vehicles with bags containing new chapter, activity, and picture books (some along with matching stuffed animals) that first responders can gift to a child in crisis. Research shows that the damaging effects of trauma can actually alter a child’s brain. 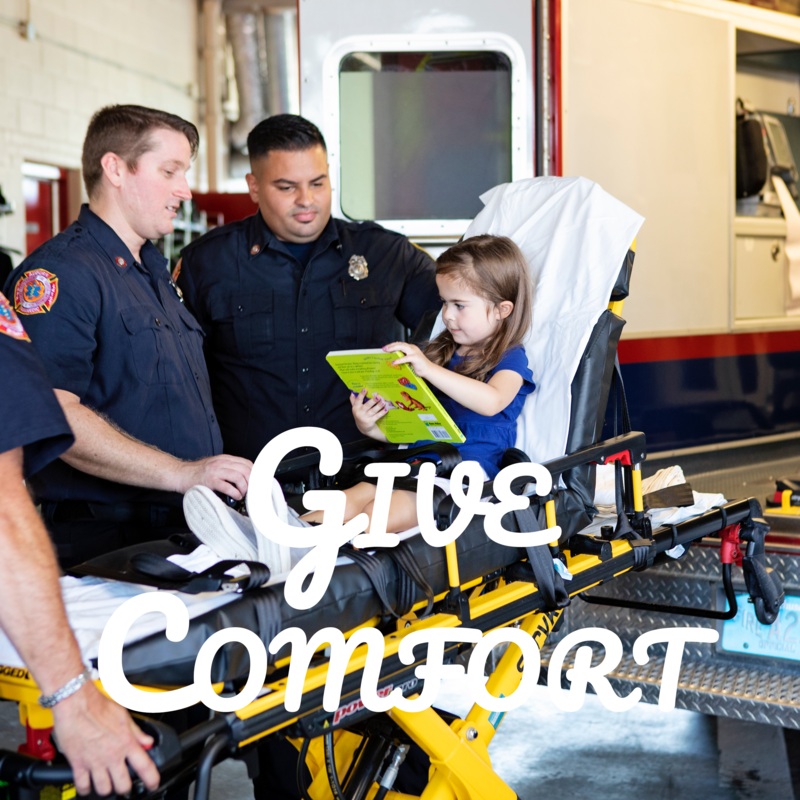 Our program intends to interrupt this process by offering a book or activity to a child to help them briefly escape from the crisis situation they are exposed to and attempt to prevent this traumatic rewiring of the brain. 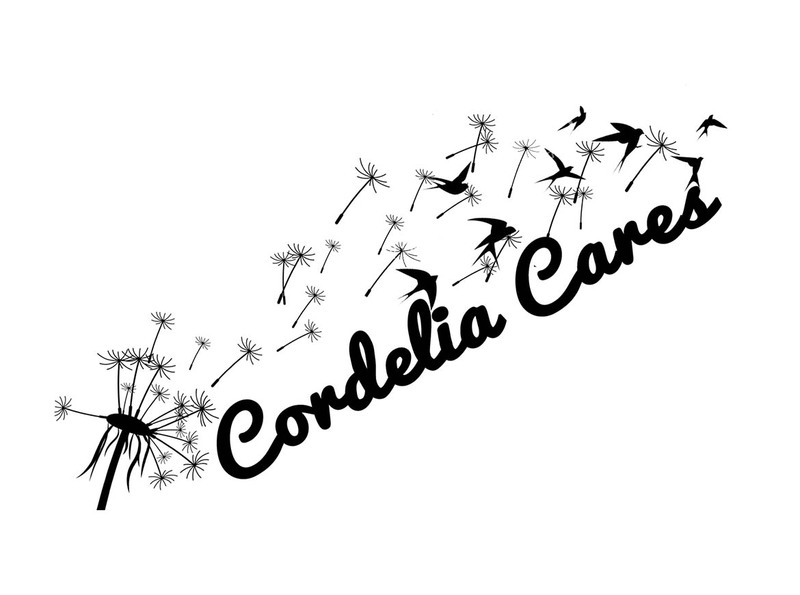 The mission of Cordelia Cares is to comfort kids and promote literacy to children who have been displaced from their homes due to circumstances including, but not limited to, domestic violence, abuse, neglect, and behavioral concerns. What is Project Nova, Inc.? Penelope was born with a birth defect requiring a 13 hour surgery and prolonged hospital stay immediately following her birth. Not until moving out of the NICU and down to the post-operative floor where Penny would remain for a few weeks did we realize just how lucky Penny was. She had two parents, and one of them was always able to be by her side, every second of every day. What we saw around us were children who required much longer hospital stays, and their families who had no choice but to return to work or return home to families in different cities, states, and even countries. We watched the 7 year-old “Mayor” of the floor tear up nightly as his family said goodbye. We saw the 2 year-old twin whose brother lived in Canada scream and cry for mommy and dada when they had to fly back home. And we listened to the constant cries of Penny’s roommate Nova, who never had a visitor to miss or long for. While the incredible nursing staff was amazing with all of the children, they were overwhelmed with patients and work, and could only be so available. The child activities staff provided fun and comforting activity rooms for the children, however the number of volunteers to supervise and play with them, or bring activities to the children who could not leave their rooms and/or beds, was very small. We saw a great need here and knew one day we would find a way to help. 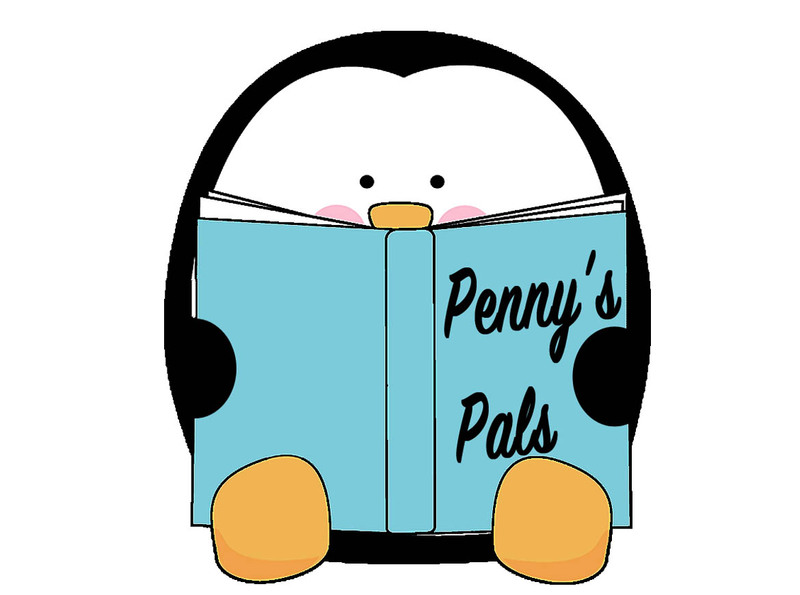 Project Nova, Inc. was created to comfort kids by providing a literary escape from reality and through companionship with a Pal. Your donation will be directed to the program with the biggest need, or you can specify which particular program you would like to support. All donations will be matched by 50%. Looking for a charitable project for your volunteer organization, Girl/Boy Scout Troop, Church group, community service project, etc? Contact us for more information and guidelines on fundraising opportunities. We are currently collecting contact information for all volunteers interested in helping with any or all of our programs. 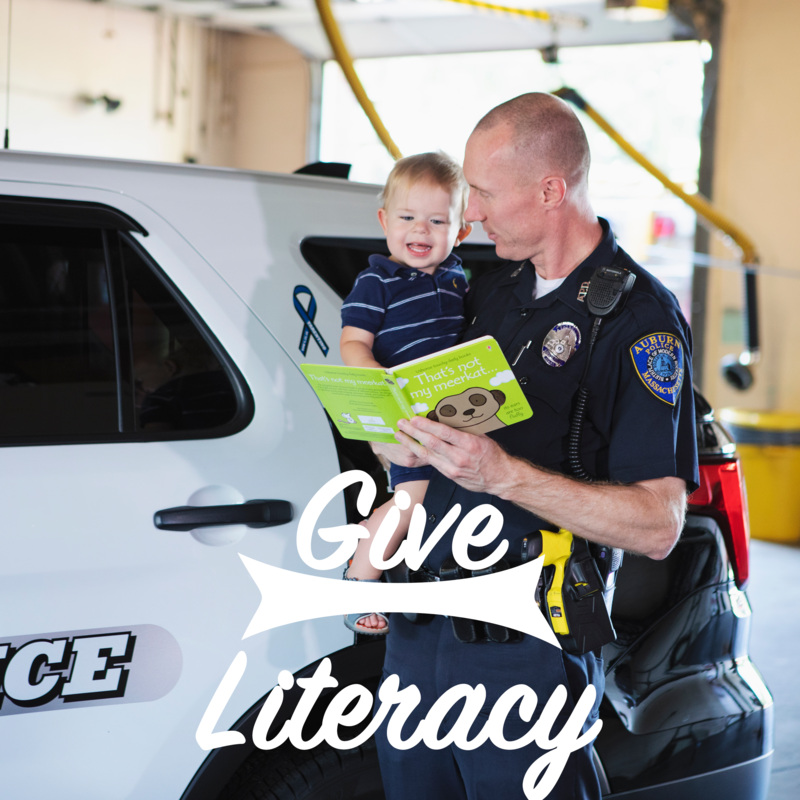 Do you know of an organization that would benefit from one of our programs? Let us know here! Want more information? Not ready to donate but looking to keep up to date? Sign-up for our newsletter.